Here we are approaching fantasy baseball’s final week of the regular season which starts on Monday. Therefore, and unfortunately, this will be the final week of waiver wire pickups. Hopefully most of you have made your way into the 2012 fantasy playoffs, which for many leagues, will begin on September 10th. Meantime here are this week’s pickups for you to consider. 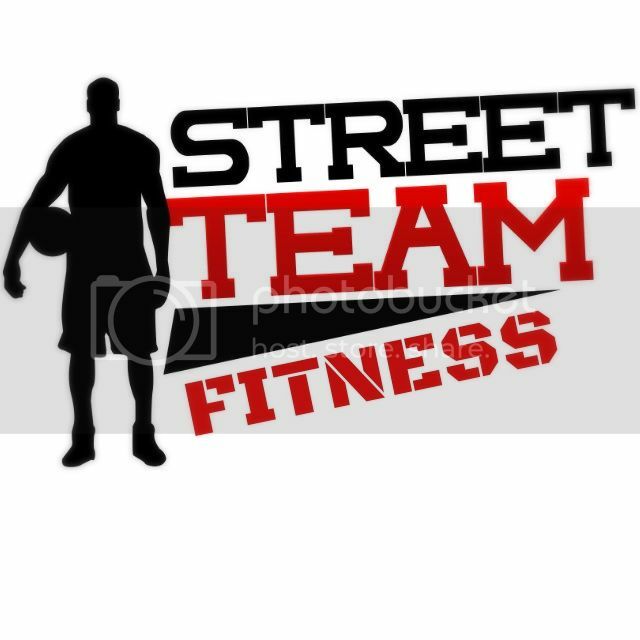 We hope the past 5 1/2 months of providing you with this feature has helped you & your team. Good luck in the Playoffs!! Mitch Mooreland-1B,OF-Rangers– This is a good news-bad news story for those in need of a player who really has over-achieved this season. The good news, and there’s plenty, is that over the past 2 weeks, Mooreland is the 36th ranked player in Yahoo! leagues. Look at these numbers he’s put up over this period: 3 home runs, 13 RBI, 7 runs scored and a hefty .341 BA. He has 15 HRs in just 250 ABs this season compared to 16 HRs in 464 ABs last year. He batted .259 last season and is currently at .292 this year. Now for the bad news…should you be tempted enough to pick him up keep in mind that he only hits against righties, therefore a certain amount of maintenance will be required. However we think it’s a small risk to pay for the rewards he brings. He’s only owned in 29% of leagues. Carlos Gomez-OF-Brewers- We’re surprised Gomez is still available in so many leagues at this point in the season, as he provides his owners with both power as well as speed. When the season began he platooned with another speedster Nyjer Morgan but has since been given the starting job against righties as well as lefties. For the season he has stolen 28 bases while hitting 14 home runs. How many players on your team have done something like that? Even though he is batting .320 over his last seven games (1 as a pinch hitter), his batting average, currently at .256, is his only real downfall which shows you that you can’t have everything. Gomez is available in 60% of leagues, so when you’re done reading this go take a look and see if he’s available in your league-just in time for the playoffs. Eric Stults-SP,RP-Padres- After being in the majors almost seven years, this SP,RP has finally been given the chance to show what he’s got as a full-time starter and it has been worth the wait! Since getting into the Pods rotation the 1st week of August, Stults has started five games and won four of them. Over 35 2/3 innings in those five starts, all he has done is strikeout 21 and walk 7, while earning an efficient ERA of just 2.02. His WHIP stands at 1.15 for the season. He’ll face the Dodgers, Diamondbacks, and Rockies over his next three for all you streamers out there. For everyone else, Stults is a Must Add in all formats and is miraculously owned in only 10% of leagues! 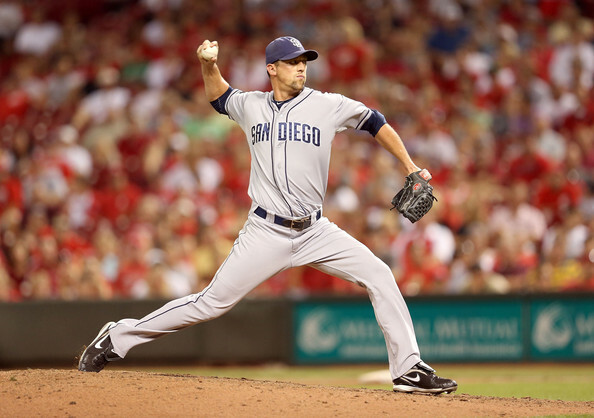 Luke Gregerson-RP-Padres- Here is another Padres pitcher who recently got the closing job for San Diego. Houston Street who had been the Pod’s closer has been injured and just had a set back last week so his services will not be used as no timetable has been set for his return. Gregerson has gone three for three since being given the promotion and it’s now his job to loose. For the season he is 2-0 with 62 K’s and 16 BBs. His ERA is 2.39 and he has a 1.06 WHIP; all perfect closer numbers. In this his fourth year in the majors, all with S.D., he has consistently showed excellent control with his career K’s at 278 and BBs at 84 to go along with a 1.11 WHIP. If you need saves, and usually by this time of the season who doesn’t, then grab this Must Add in all formats. He is only owned in 15% of leagues and that number is sure to rise..
Chris Carter-1B-Athletics- Like Stults, Carter has also been given the starting nod in Oakland and since August 3rd has played in every game except one. And he too has not failed to disappoint. He has batted .273 (24-88) while hitting 4 home runs, knocking in 14 runs and scoring 16 times. For the season Carter has 12 home runs in only 157 at bats or about one HR for every 13 ABs. He has appeared in just 48 games this season, a small sampling to be sure, but enough to warrant a flier and an add in A.L. only and deeper leagues. He is widely available in almost all leagues. ← (VIDEO:) Kent State Linebacker runs 58 yards on a punt return…the wrong way? C’MON MAN!! Is this Mitch Moreland any relation to Keith Moreland, who played back in the 80’s? Then again, don’t tell me. It’s just gonna make me feel old. YOU feel old? I just found out that Mitch Mooreland is related to General Westmooreland!! !